A room on the road is a place to rest your weary back on. A place to sleep and shower. 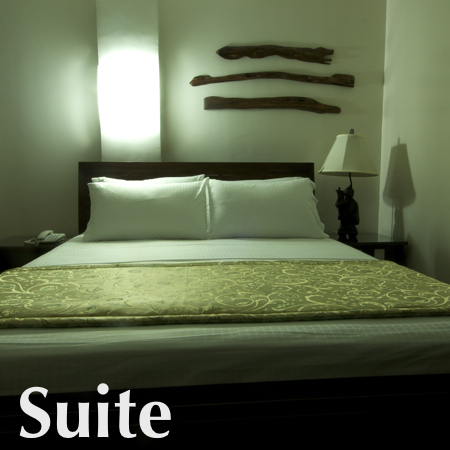 Our rooms aims to provide more than basic comfort, we have personally designed our rooms to give you enjoyment while resting. 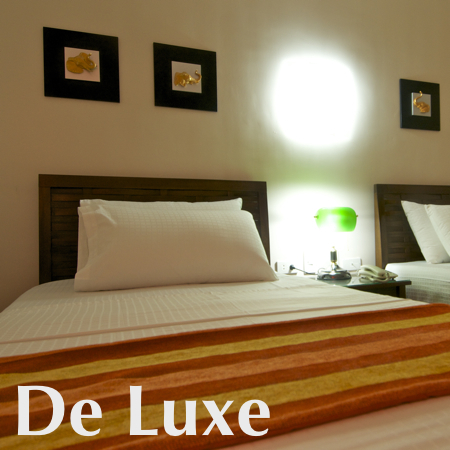 We hope that your stay will us not only be relaxing and enjoyable, but will be a happy stay. So happy that you will come back and stay with us again. If you have suggestions to make your stay better, please fill free to drop us a note at the front desk or thru our e-mail.